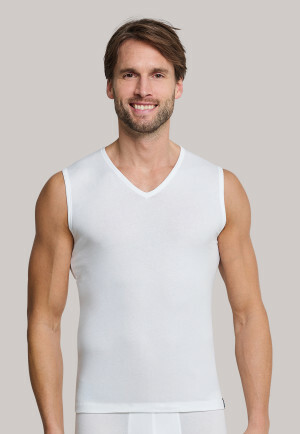 Men's undershirts by SCHIESSER have different cuts and stylish designs. 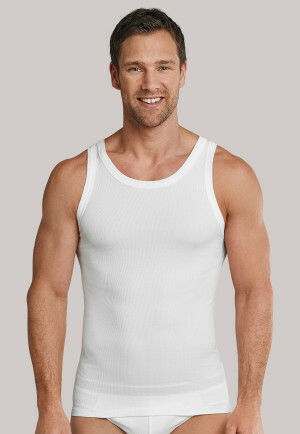 Experience maximum comfort with high-quality branded undershirts and just feel good in day-to-day life! 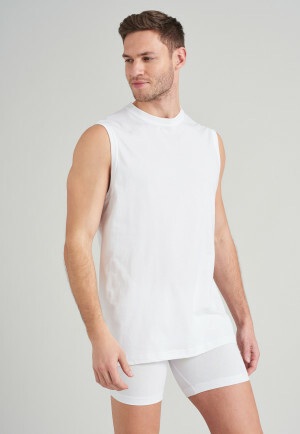 white sleeveless shirt - "Long Life Soft"
Blue-black sleeveless shirt - "Long Life Soft"
A high-quality undershirt for men not only looks good, it also increases the comfort of your outerwear. 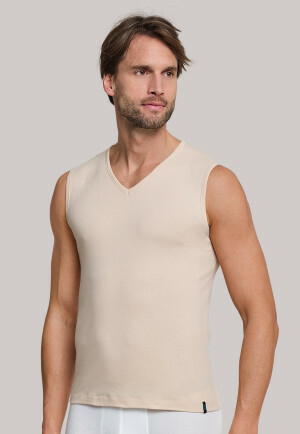 Both the fashionable men's shirt and the classic sweater are better off with an undershirt, because the shirt or sweater won't slip as much. 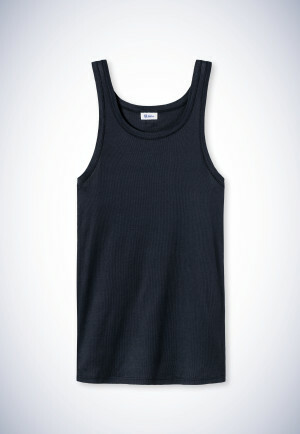 In addition, this has a climate-regulating effect. 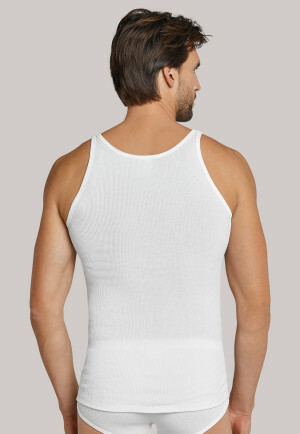 In cold weather, it serves as an additional warming layer. 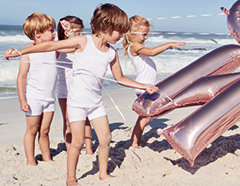 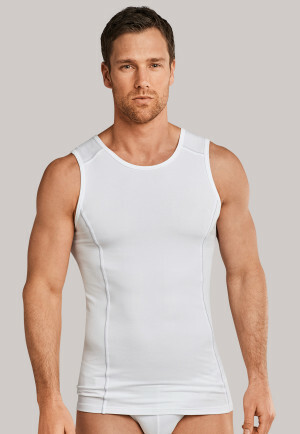 Because it's breathable, it absorbs sweat perfectly in warm weather and helps you stay dry. 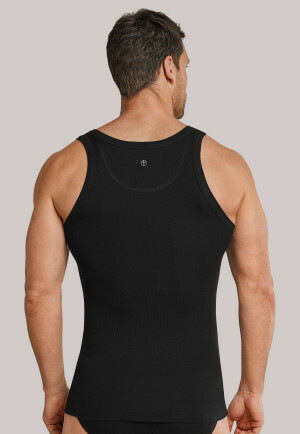 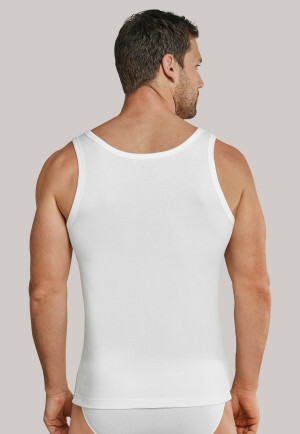 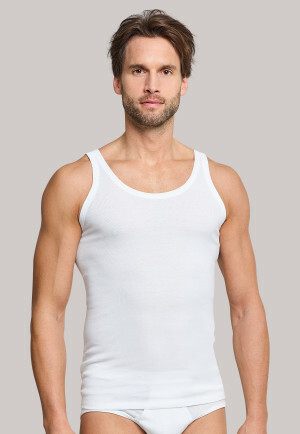 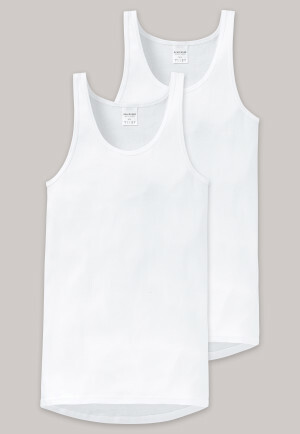 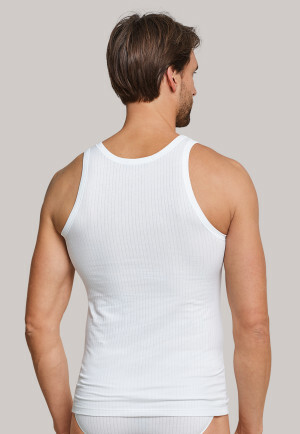 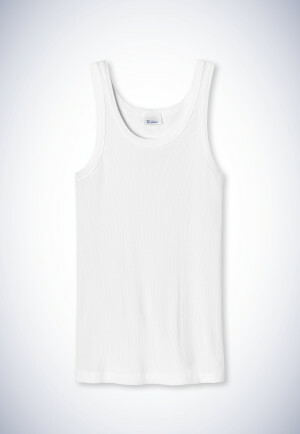 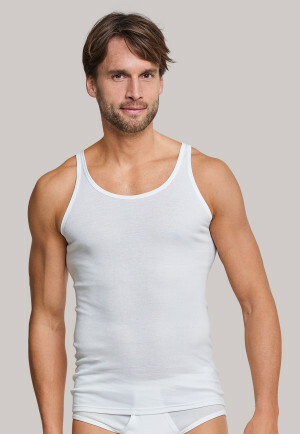 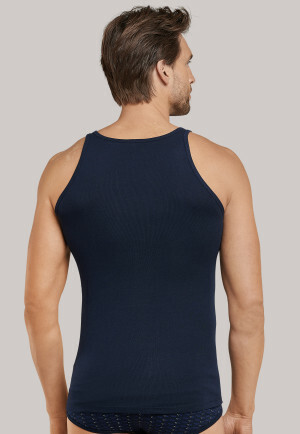 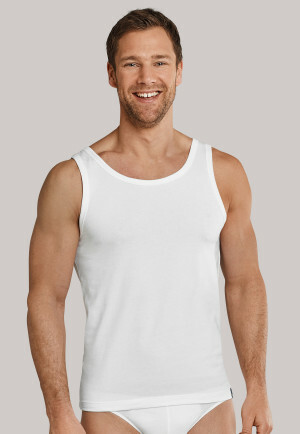 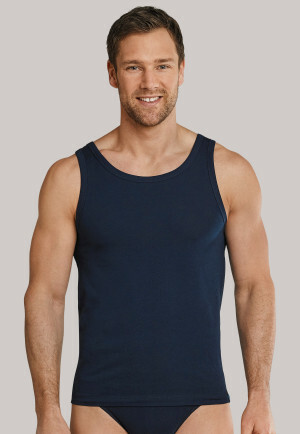 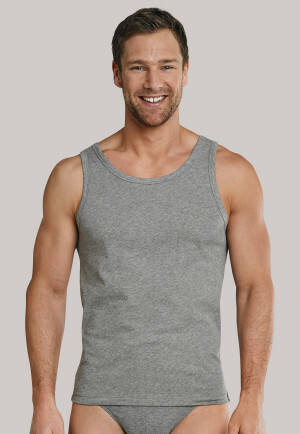 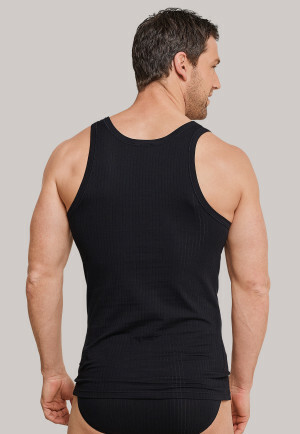 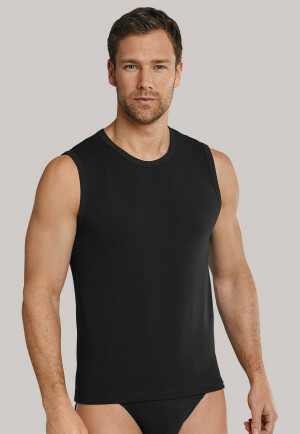 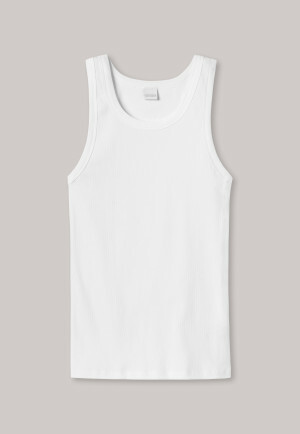 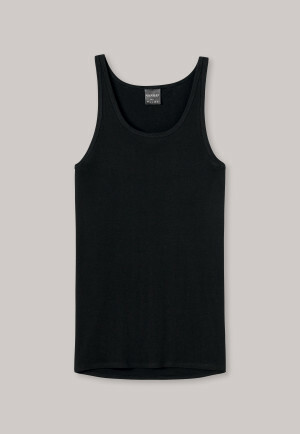 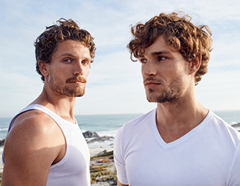 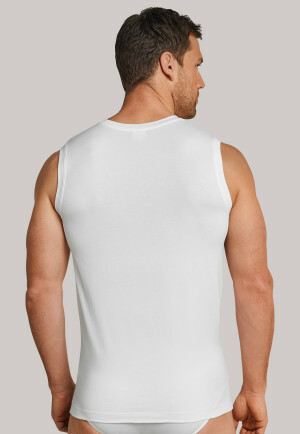 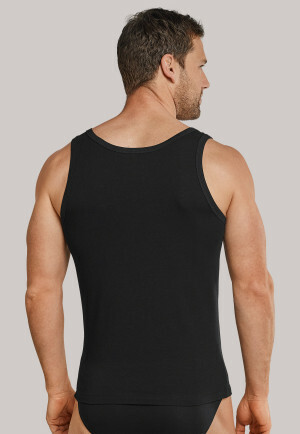 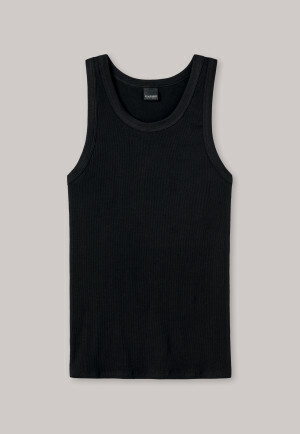 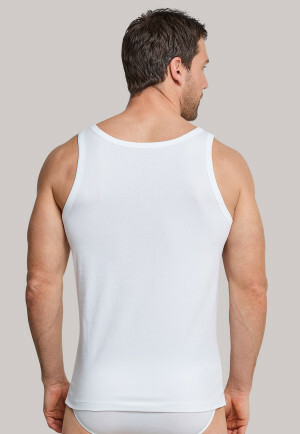 Men's undershirts from SCHIESSER are available in fine rib, double rib, as a tank top or sleeveless shirt. 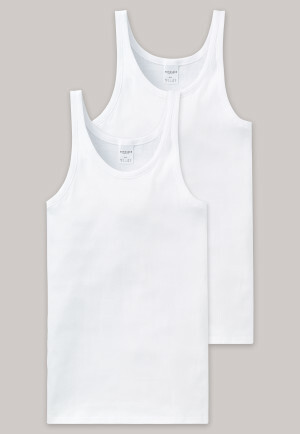 Which men's undershirt fits under which outerwear? 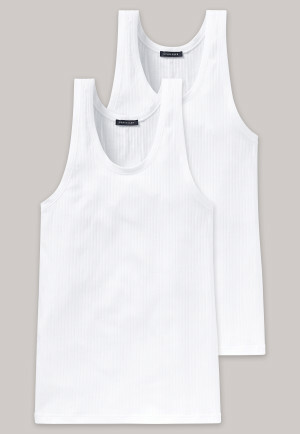 Undershirts often have the reputation of sticking out under outerwear. 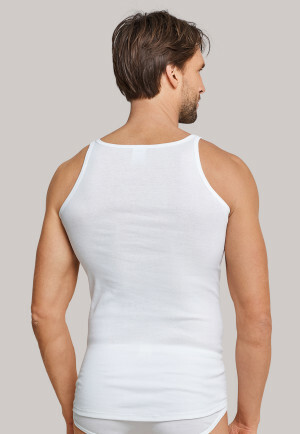 But it doesn't have to be like that if you opt for high-quality underwear. 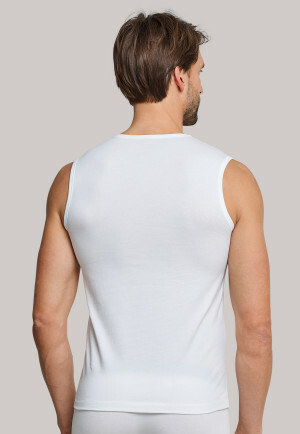 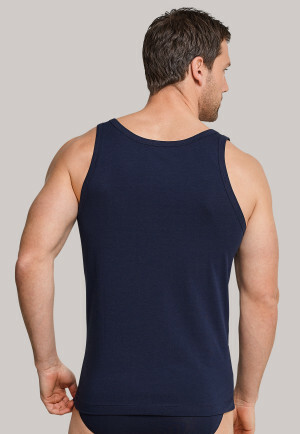 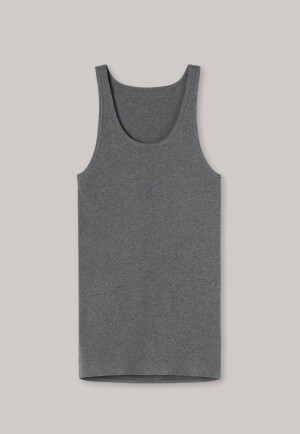 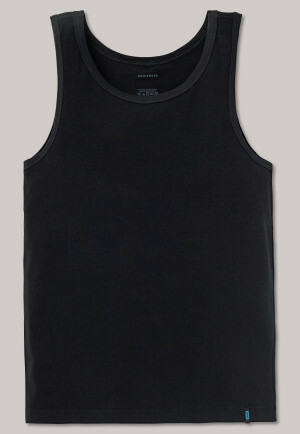 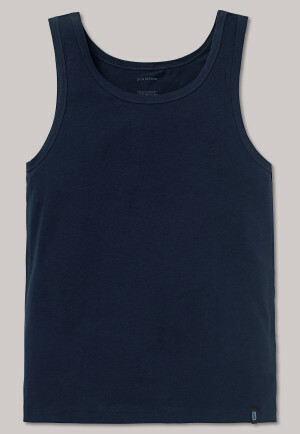 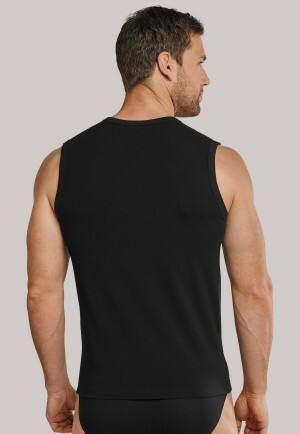 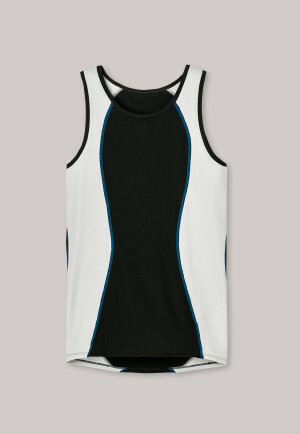 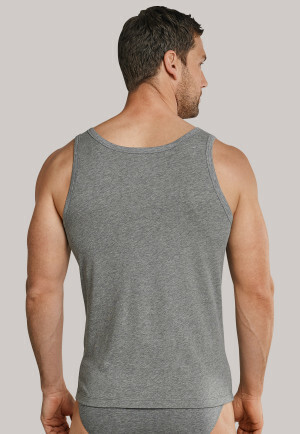 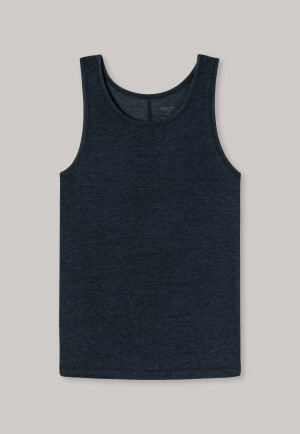 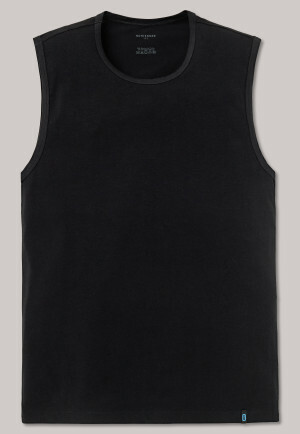 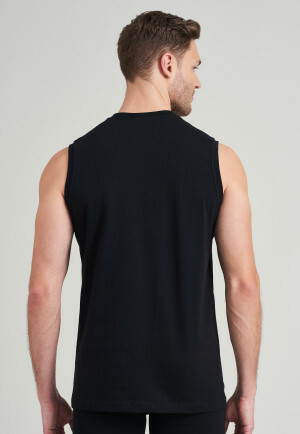 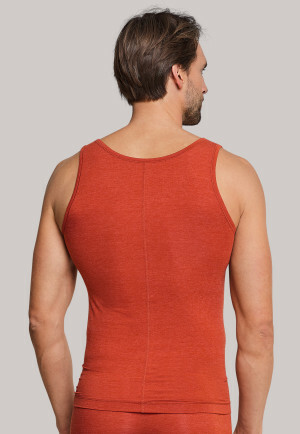 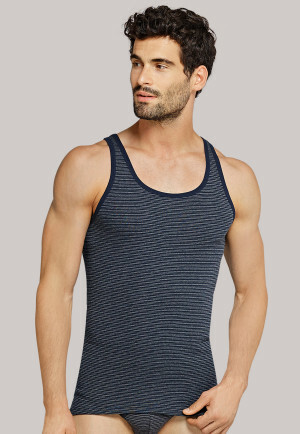 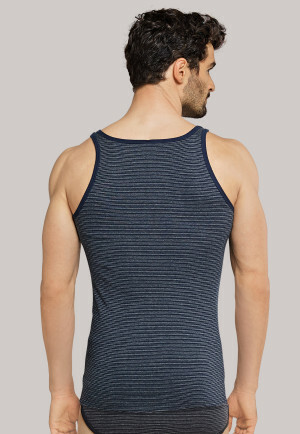 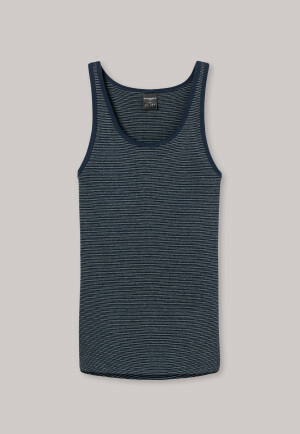 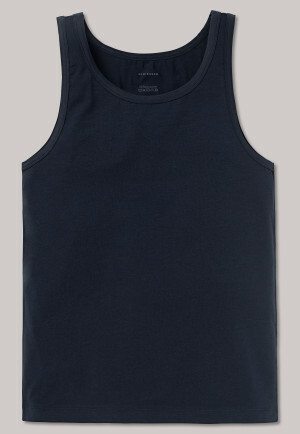 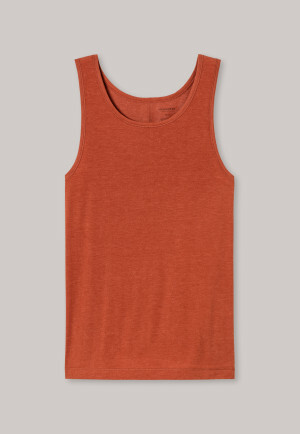 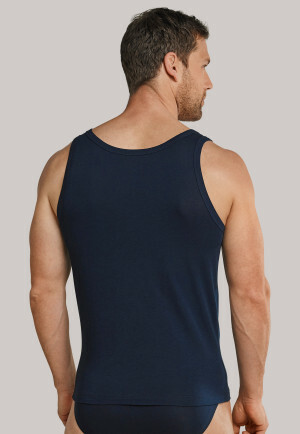 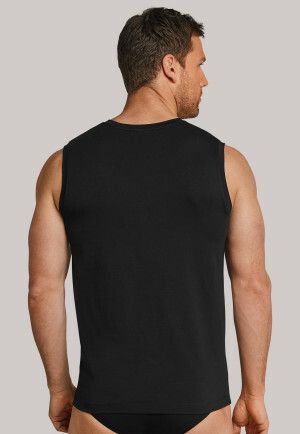 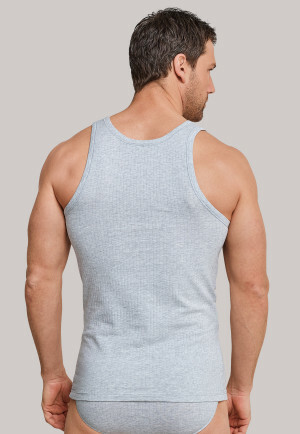 The tank top offers maximum freedom of movement for its wearer. 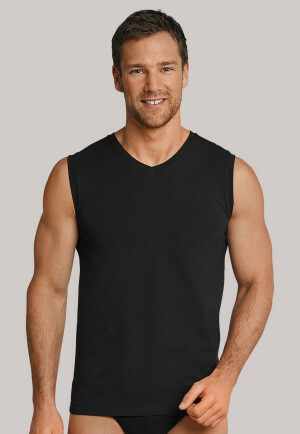 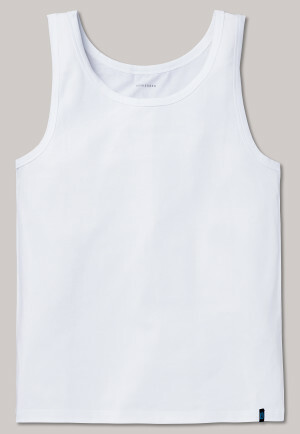 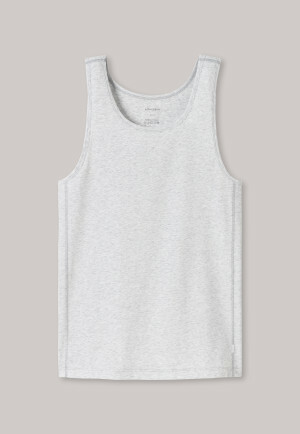 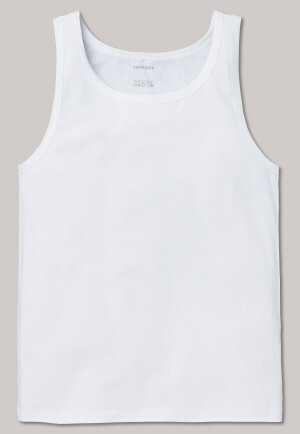 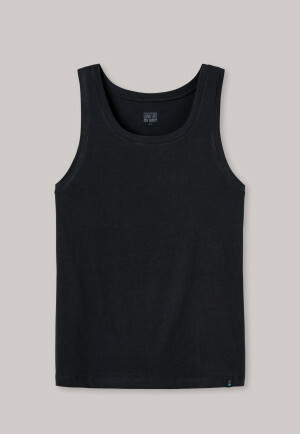 This variant of the men's undershirt shows off the upper body in a favorable light and can be worn by men with a sporty figure in the summer without anything over it. 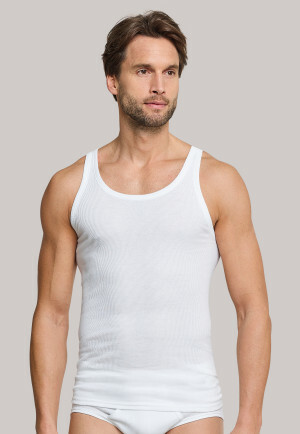 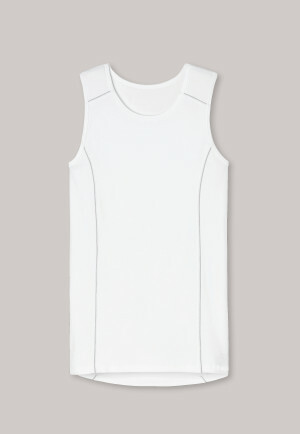 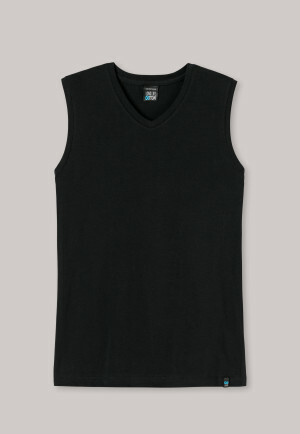 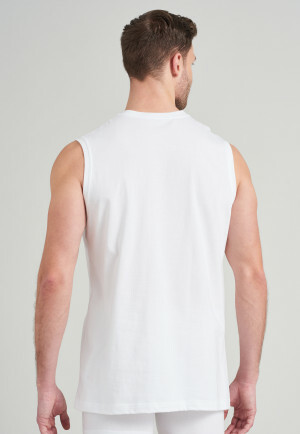 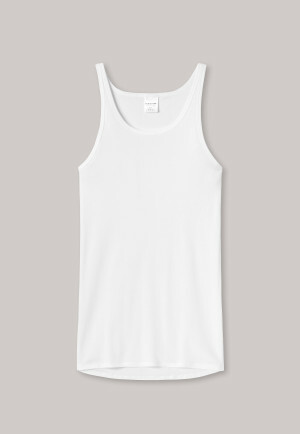 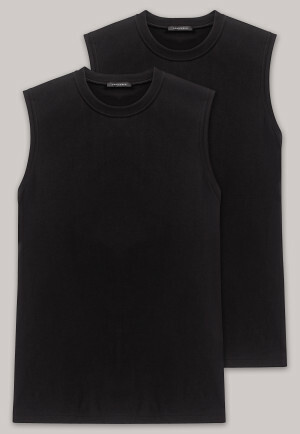 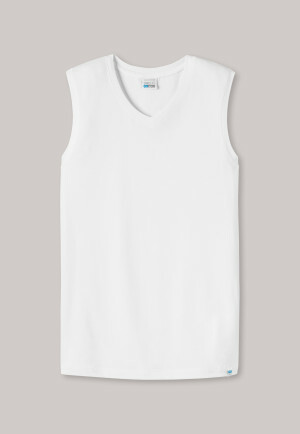 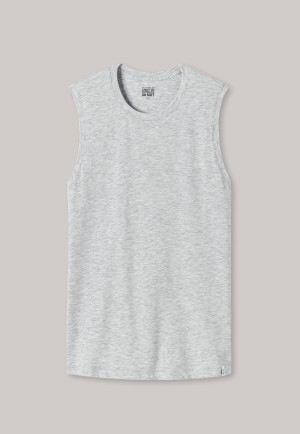 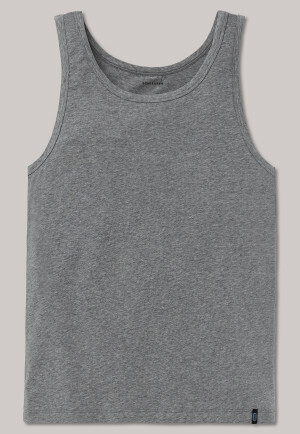 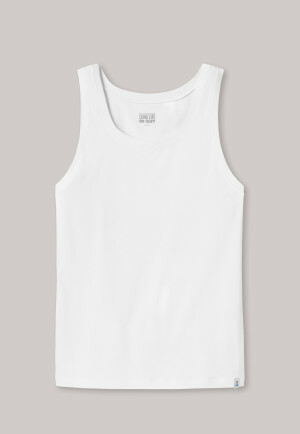 The sleeveless shirt is particularly suitable for wearing under shirts in light colors or thin fabric. 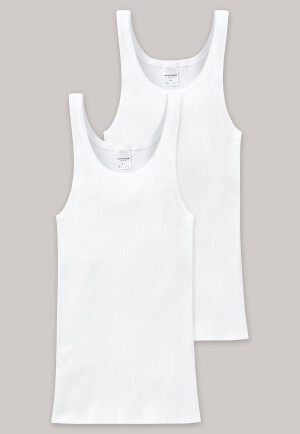 The seams of the shirt then lie above those of the undershirt and it disappears underneath. 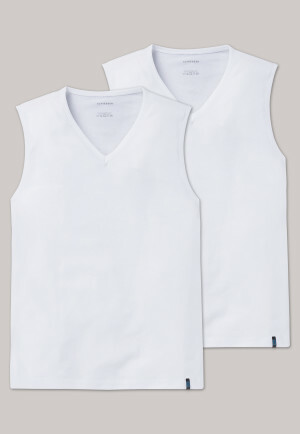 The shirt collar closes over the undershirt collar so that it also remains hidden underneath. 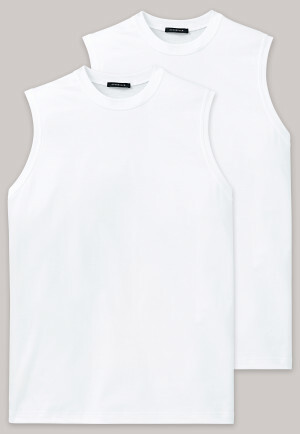 Tip: These shirts are available in classic white and black in a practical 2-pack. 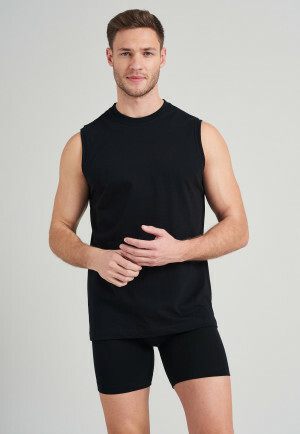 Under tight-fitting sweaters or opaque shirts, you also have the option of wearing men's long- or short-sleeved undershirts. 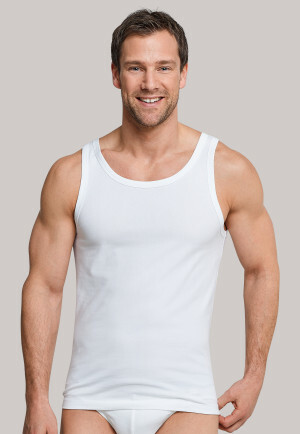 They keep you warm, absorb sweat in the best possible way, and thus prevent unpleasant stains. 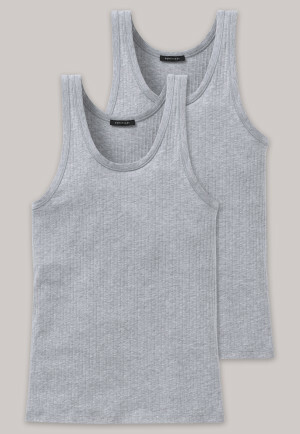 Tip: If you like to wear V-neck sweaters or your shirt with the top button open, make sure that the undershirt collar is lower and remains hidden from the outside. 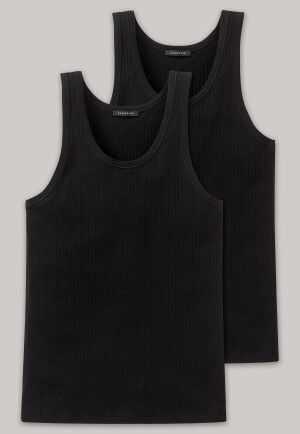 What is the difference between a men's double-rib and fine-rib undershirt? 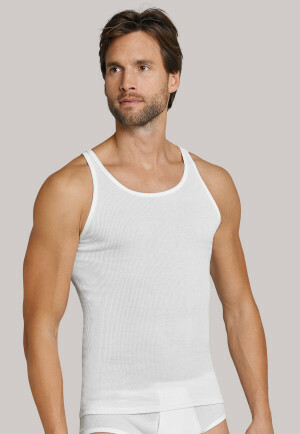 The terms fine and double rib in terms of men's undershirts refer to how the stitches are knitted. 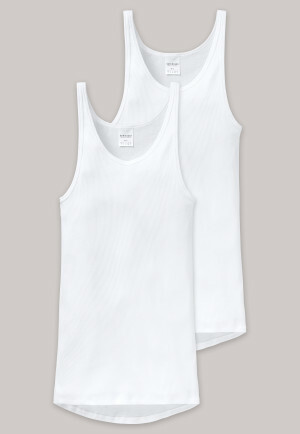 Fine cotton is used in both cases during the production process. 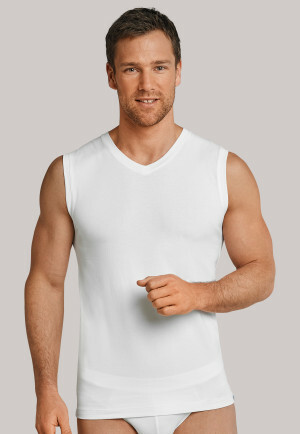 These undershirts have a smooth surface and provide a pleasant feeling against the skin. 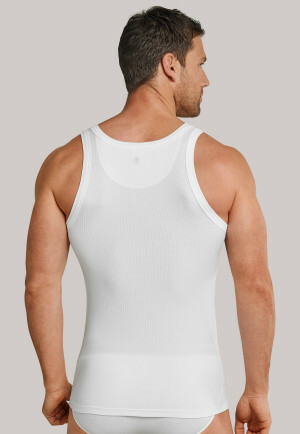 Visually, these undershirts are recognised by their alternately raised and flat ridges. 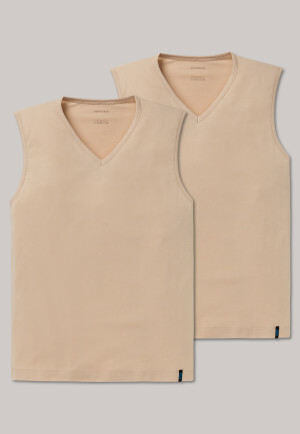 These allow optimal moisture circulation and allow the skin to breathe. 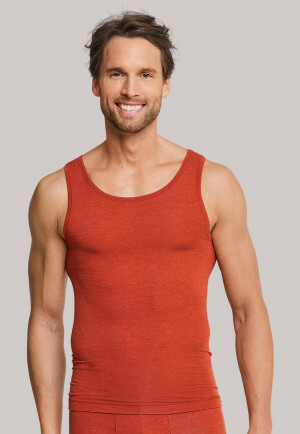 To create a perfect underwear combination, you can add the matching men's briefs, boxer briefs or boxer shorts to any undershirt. 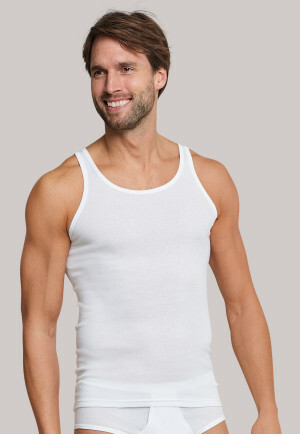 And in winter as well as for skiing or snowboarding, put on some particularly warm men's long underpants.